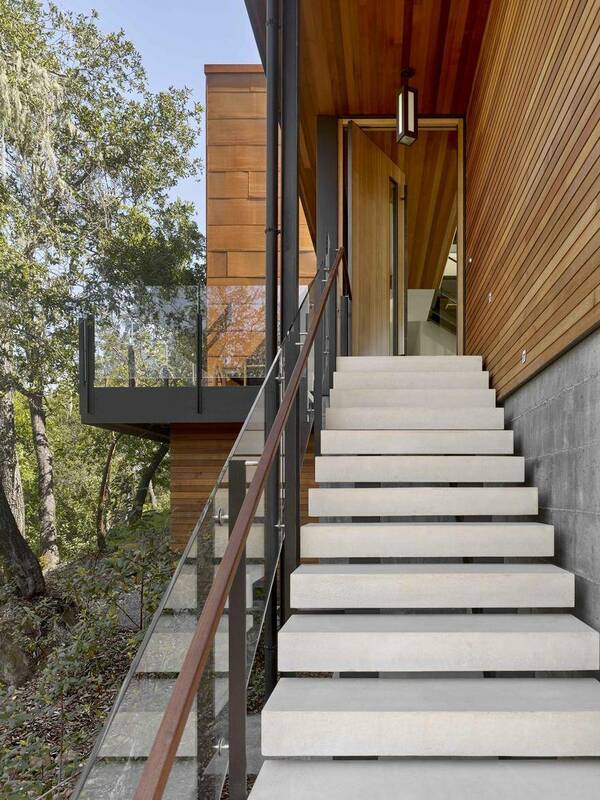 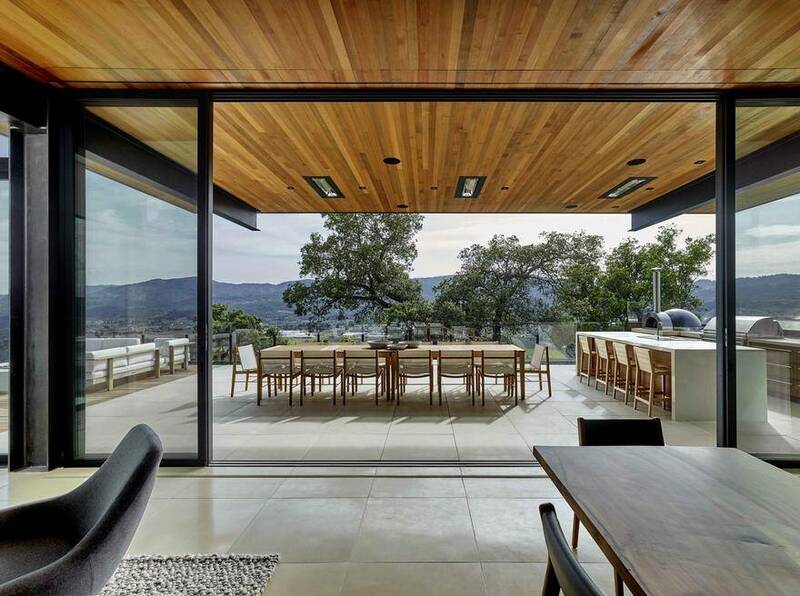 The St. Helena Residence sits atop the western edge of the Vaca Range overlooking St. Helena and the Napa Valley. 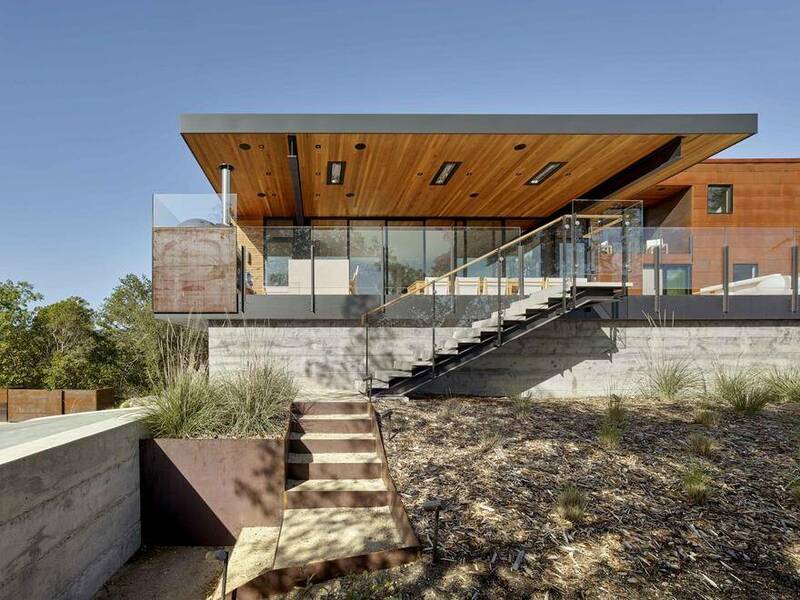 The house is perched on a ridge with valley views to the west and forest views to the east, nestled amongst the natural rock outcroppings, and native Oak and Manzanita trees. 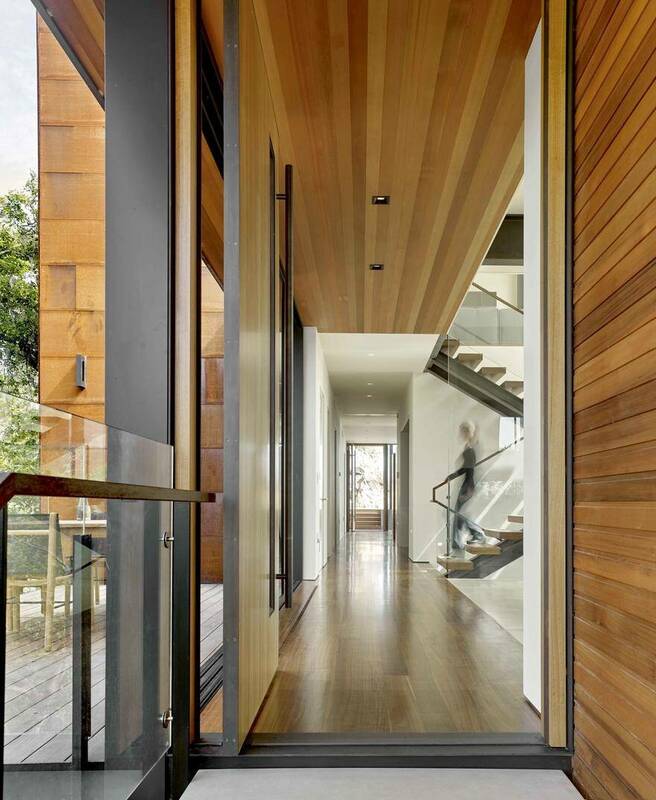 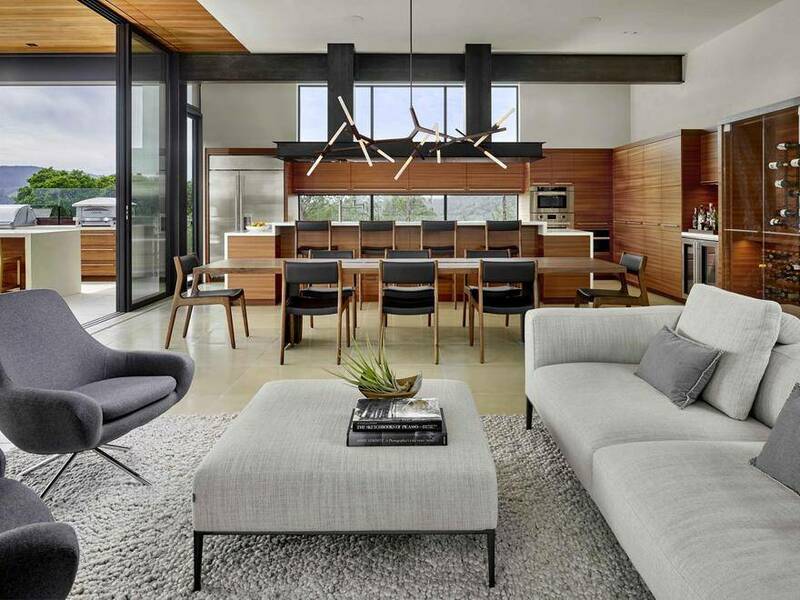 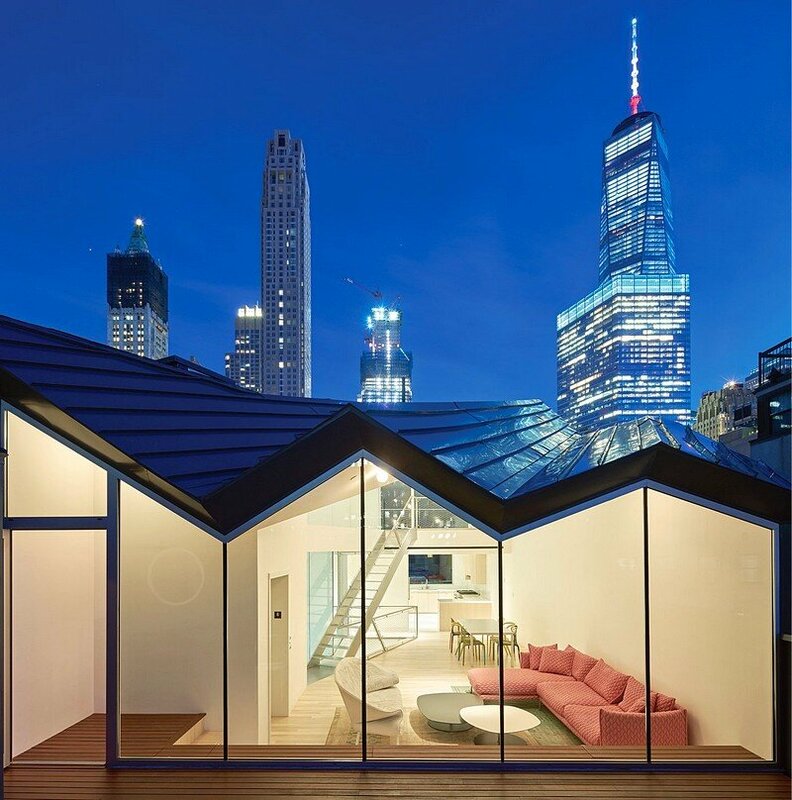 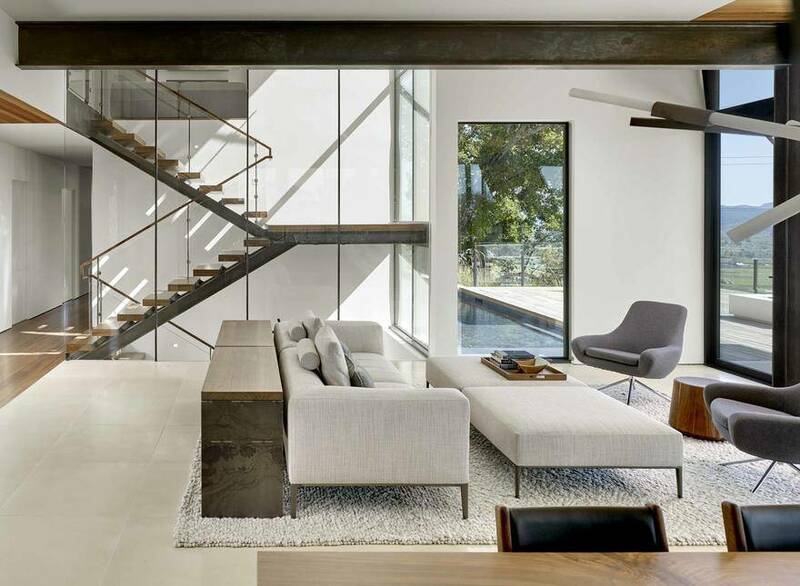 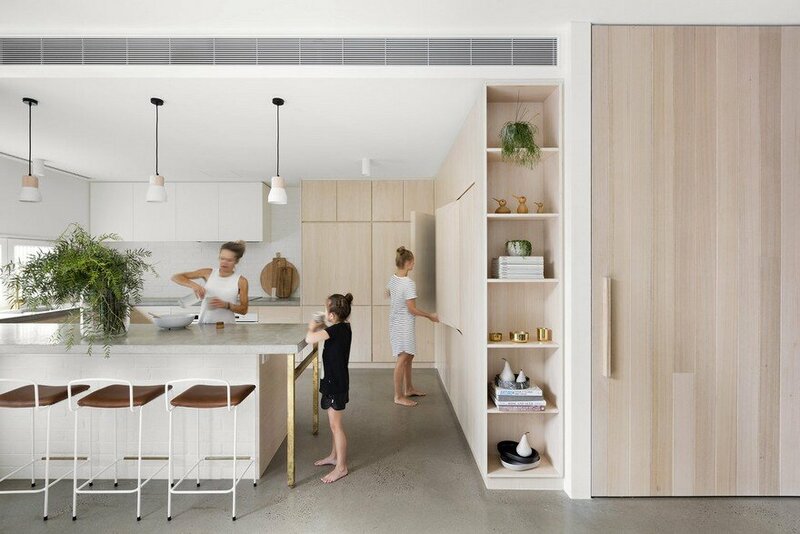 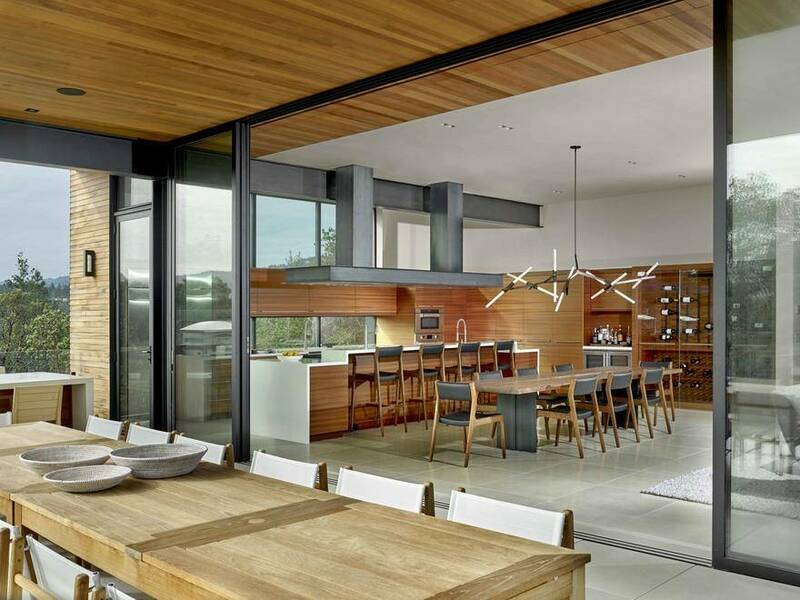 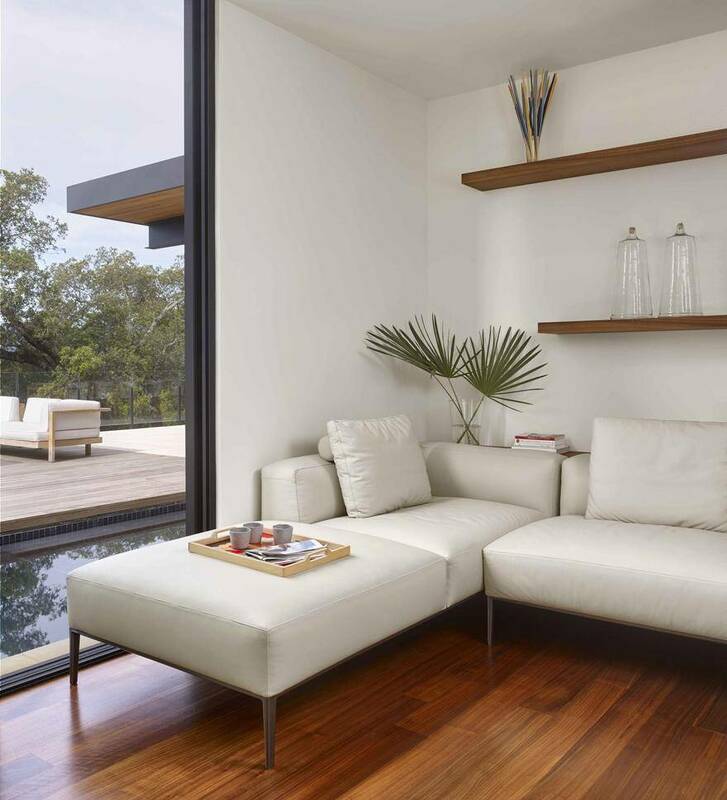 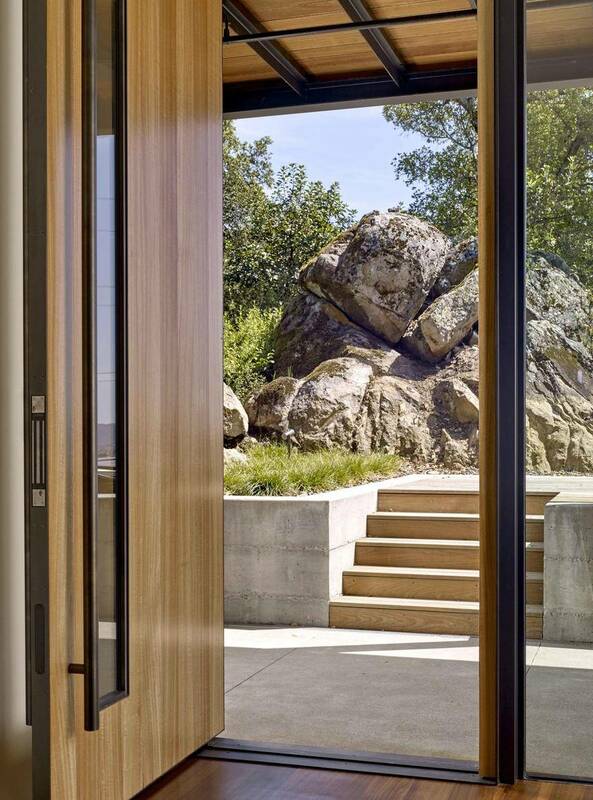 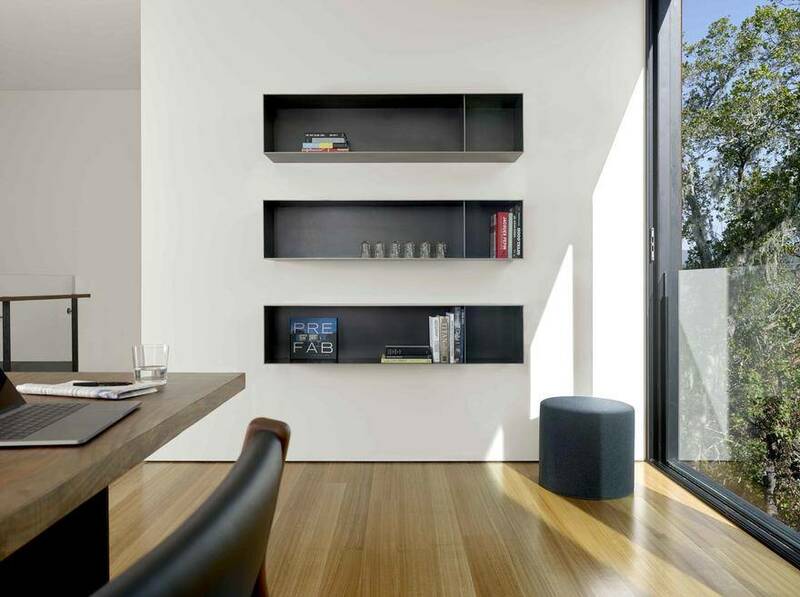 Every room uses doors, windows and materials to visually and spatially integrate inside and outside spaces, enhance the views and vistas and bathe the interior in natural light. 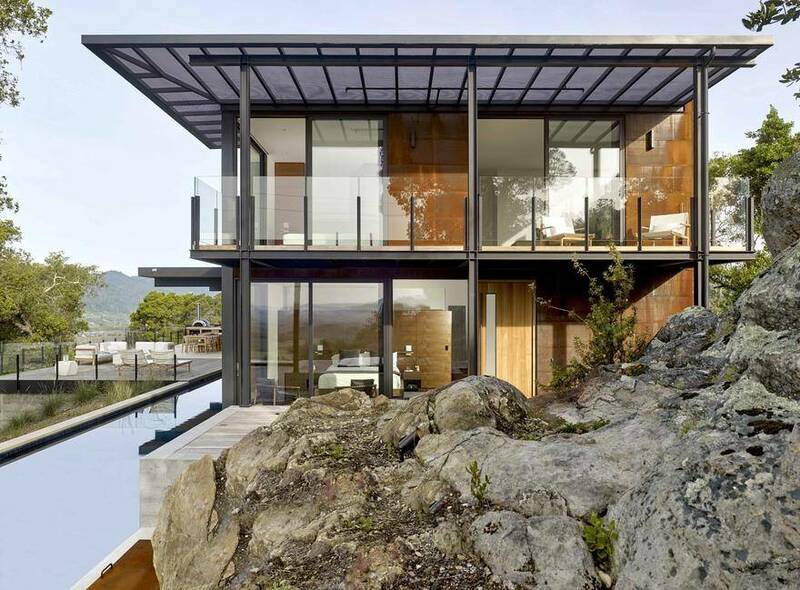 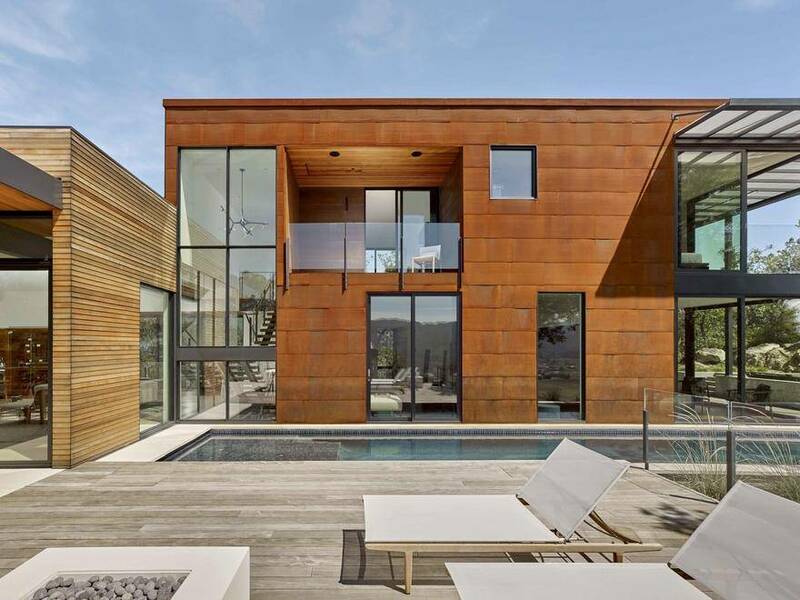 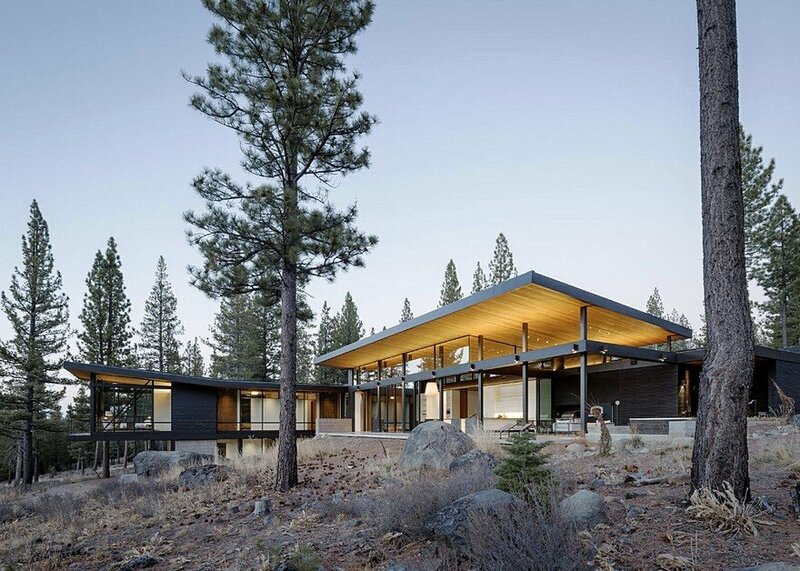 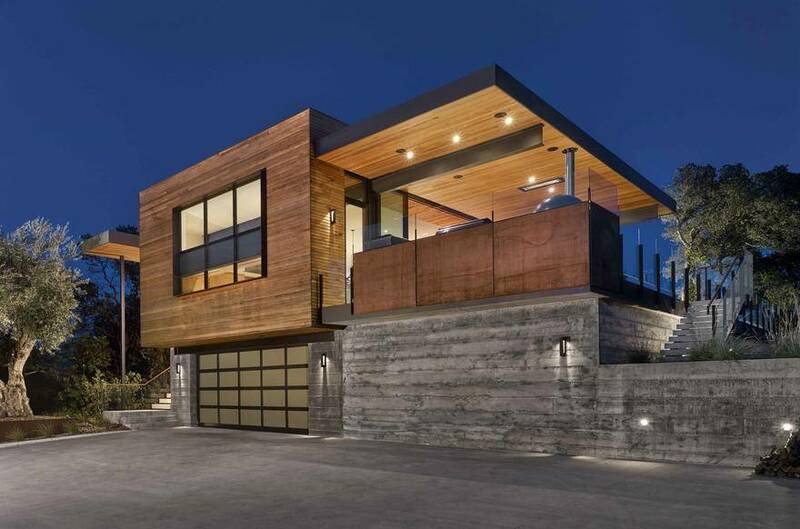 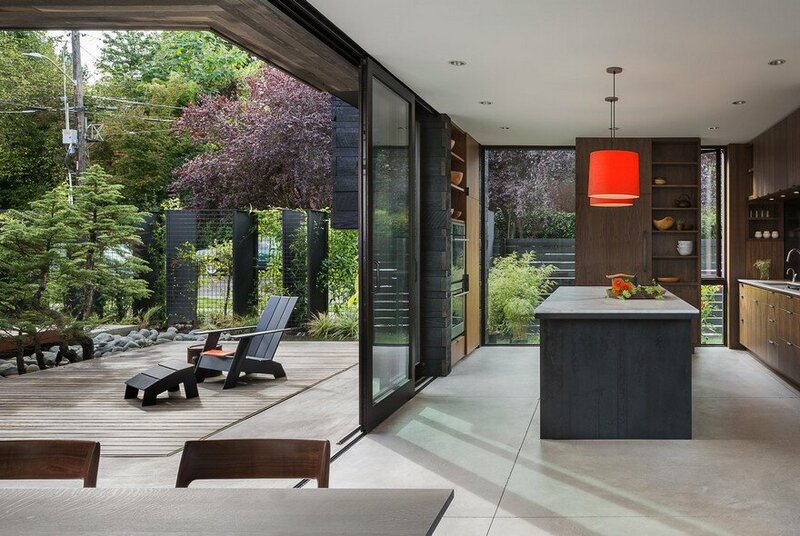 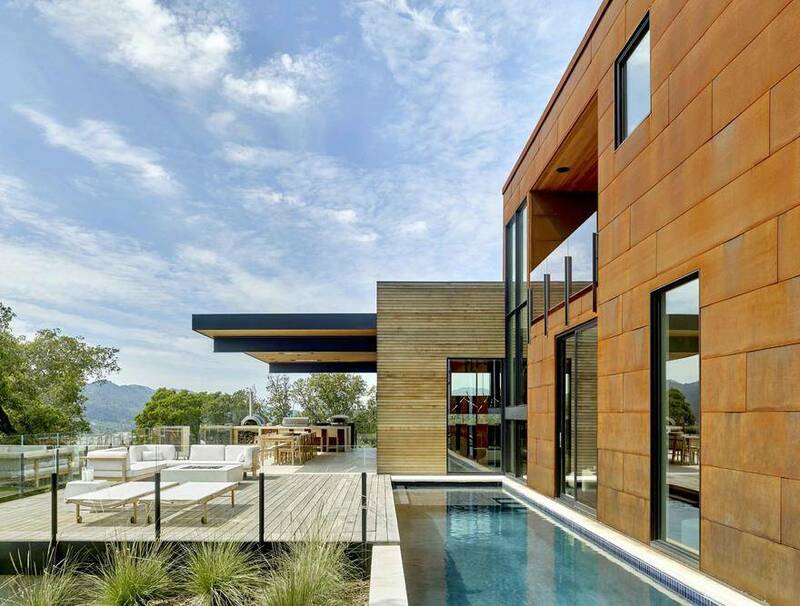 The structure is exposed and interior materials contrast elegance and strength, the exterior has a natural palette of materials- concrete, corten and cedar- left to patina and blend into the California flora. 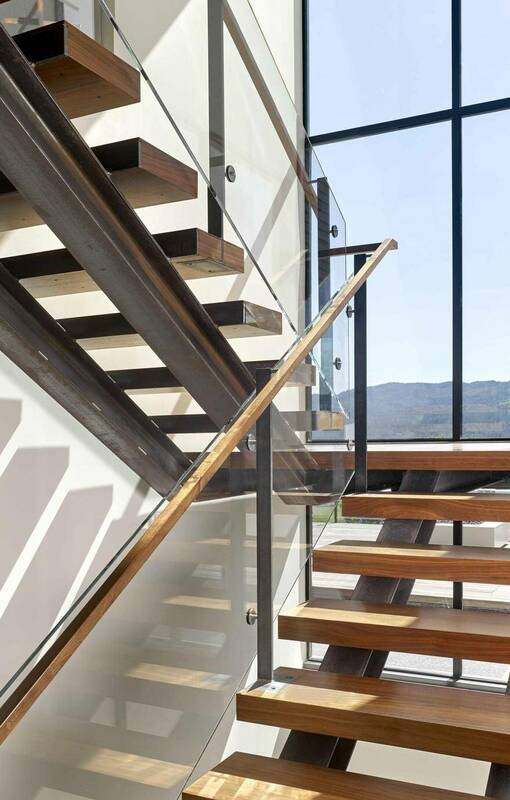 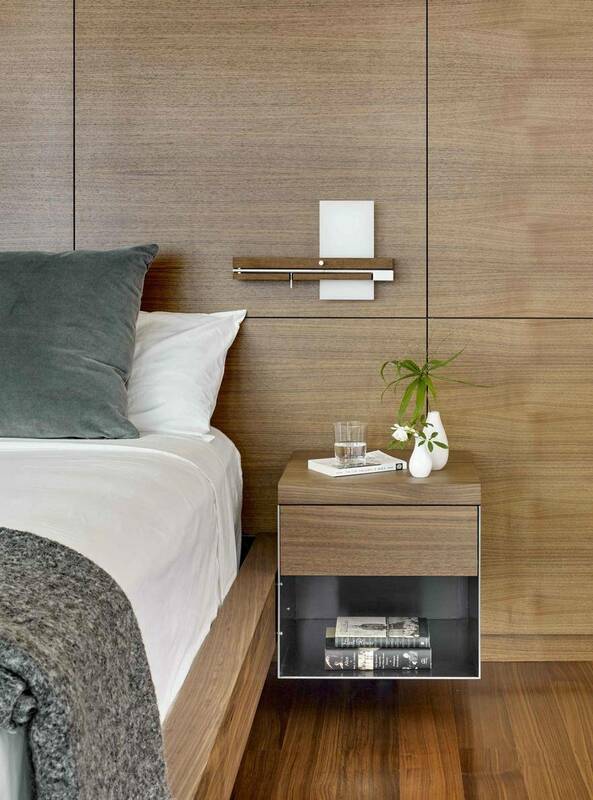 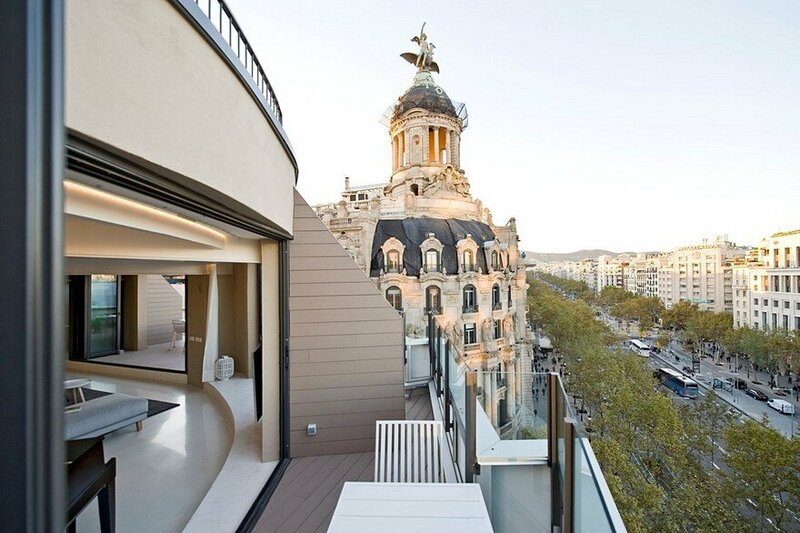 Details are expressive of materials and craft, of the designer and craftsman.